Redwood Reider is a spoken word poet known for inspiring and uplifting live audiences. Performances range from intimate storytelling and mystical guidance to fully charged eco-political rhyme (and often all at the same time). Redwood frequently collaborates with live musicians, on stage and in the recording studio. She's cocreated three albums of poetry with acoustic musicians. She is also author of an award-winning book of creative nonfiction, Dreaming the Biosphere. 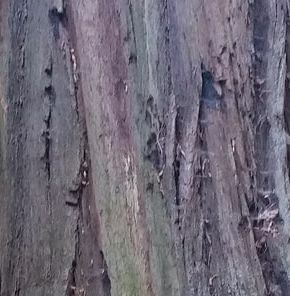 Redwood's rhymes grow out of a deep connection to earth, a love of community and a passion for justice and healing of our outer and inner worlds. Words flow from the heart with humour and compassion – aiming to reconnect us all with our true nature. A child of northern California, Redwood has worked on ecological projects in various cultures. For over a decade she has been based in Golden Bay, Aotearoa New Zealand. Under her birth-name persona Rebecca Reider, you can find this human tree writing journalism and creatively making noise to protect wild waters, plant medicine, organic farms and food, and the climate that sustains it all.